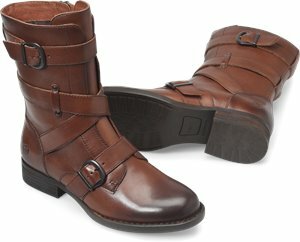 Bionica - Delmar $81.00 $119.95 Free Shipping! 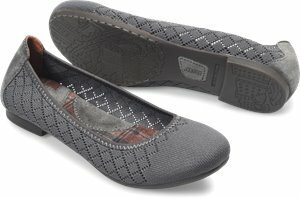 Softspots - Posie $76.00 $79.95 Free Shipping! 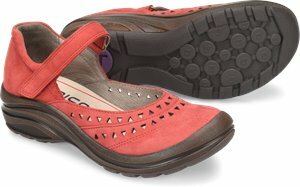 Bionica - Matia $81.00 $105.00 Free Shipping! 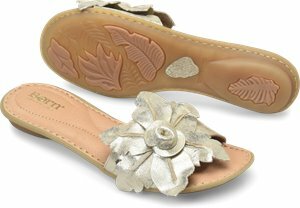 Born - Mai Floral $79.00 $90.00 Free Shipping! 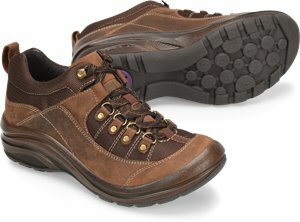 Born - Lake $69.00 $80.00 Free Shipping! 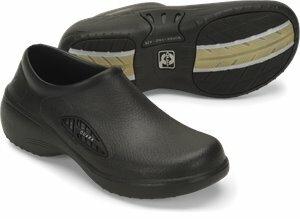 Bionica - Malabar $81.00 $119.95 Free Shipping! 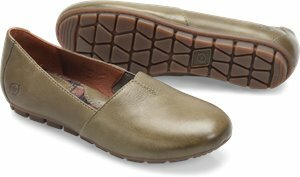 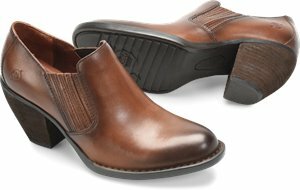 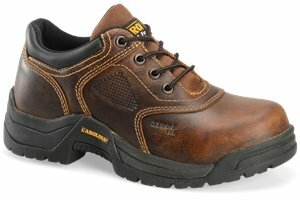 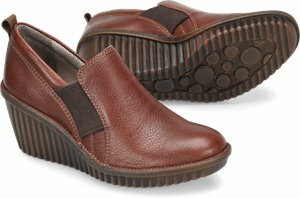 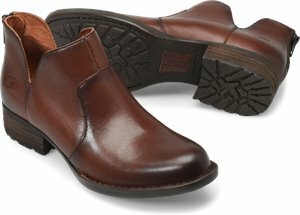 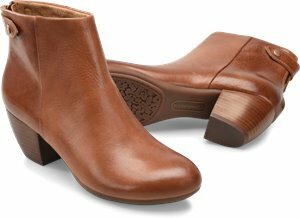 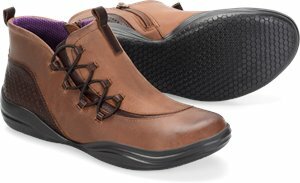 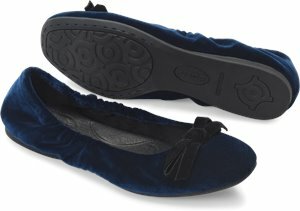 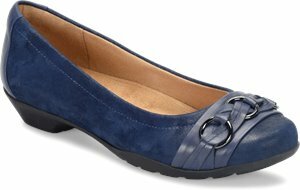 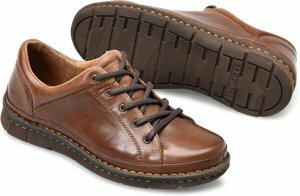 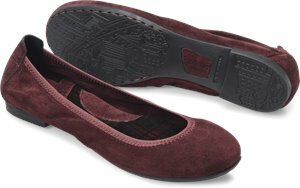 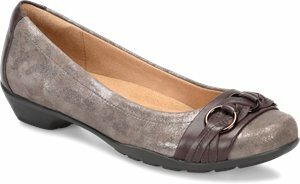 Carolina - Womens Steel Broad Toe Oxford $73.46 $84.99 Free Shipping! 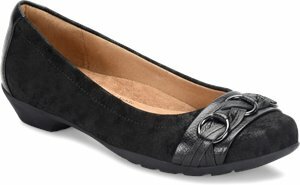 Born - Julianne $59.00 $85.00 Free Shipping! 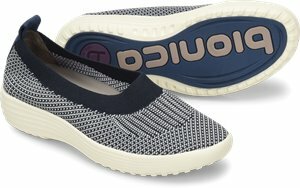 Bionica - Merigold $77.00 $98.00 Free Shipping! 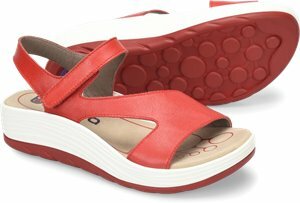 ONO - Ebba $75.00 $100.00 Free Shipping! 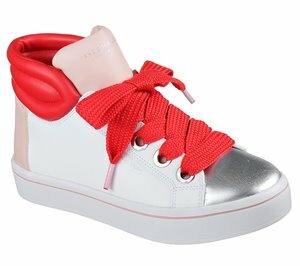 Born - Julianne Knit $69.00 $80.00 Free Shipping! 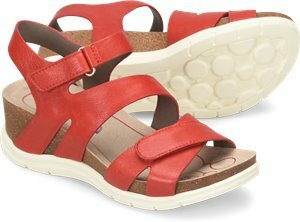 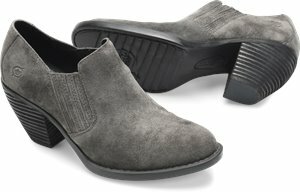 ONO - Bo $65.00 $92.00 Free Shipping! 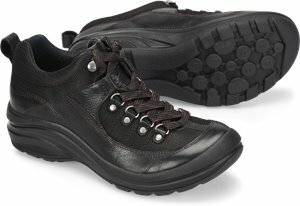 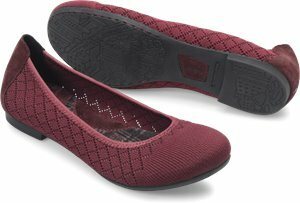 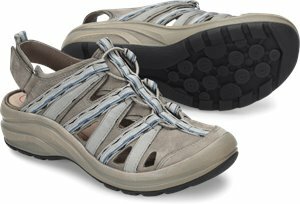 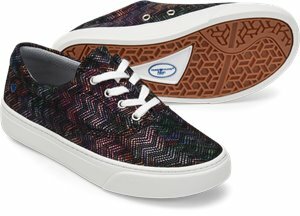 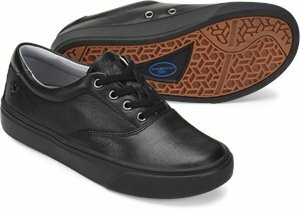 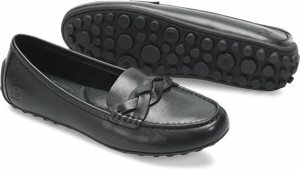 Skechers - Hi-Lites - Block Poppers $26.95 $36.95 Free Shipping! 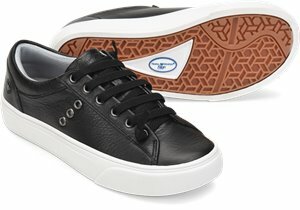 Born - Monona $86.00 $90.00 Free Shipping! 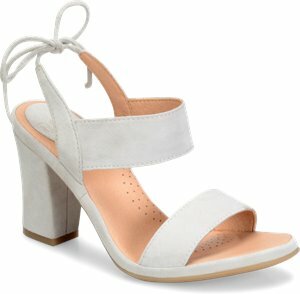 Born - Portia $99.00 $175.00 Free Shipping! 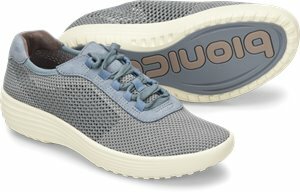 Bionica - Milliston $89.00 $121.00 Free Shipping! 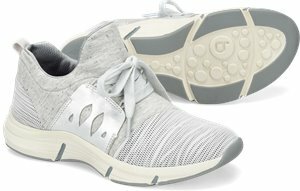 Bionica - Passion $98.00 $109.95 Free Shipping! 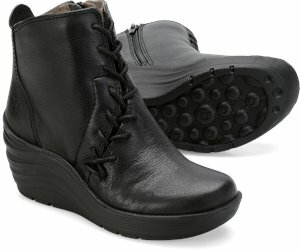 Bionica - Cybele $98.00 $109.95 Free Shipping! 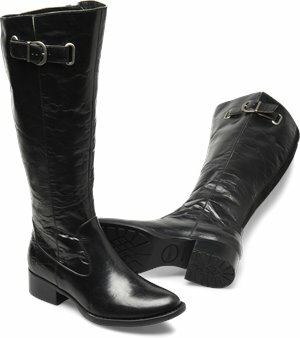 Born - Kerri $120.00 $130.00 Free Shipping! 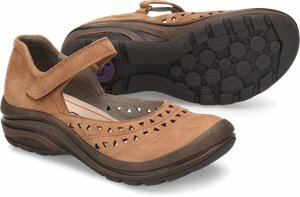 Bionica - Santiago $96.00 $129.95 Free Shipping! 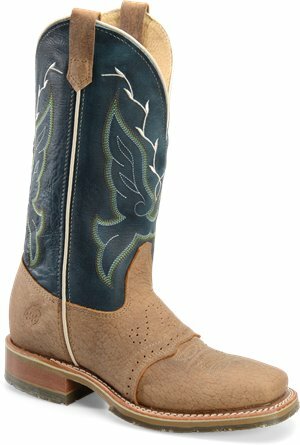 Born - Cort $109.00 $200.00 Free Shipping!